Sheree Folkson is a director. Sheree Folkson's recent filmography includes the movies The Scandalous Lady W (2015) and Casanova (2005). Call the Midwife and Masterpiece account for some of Sheree Folkson's recent TV credits. As of 2018, Sheree Folkson has contributed to about 3 movies. Some of the most recent Sheree Folkson movies include The Scandalous Lady W, Casanova, and My Family and Other Animals. 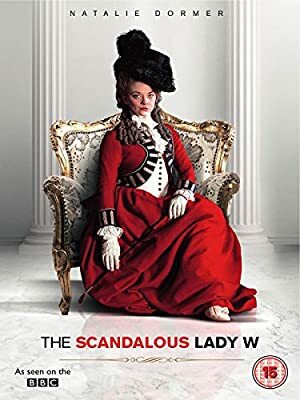 The Scandalous Lady W was released in 2015. Casanova was released in 2005. 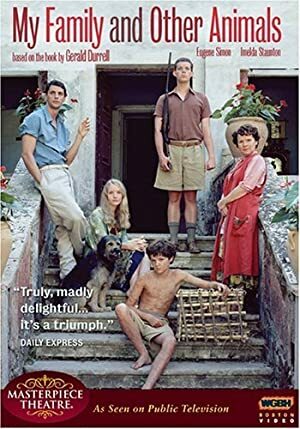 My Family and Other Animals was also released in 2005. As of 2018, Sheree Folkson has contributed to about 3 TV shows. Some of the most recent Sheree Folkson TV appearances include Call the Midwife, Masterpiece, and Ugly Betty. In 2017, Sheree Folkson directed Call the Midwife. In 2006, Sheree Folkson directed Masterpiece and again in 2006 Sheree Folkson directed Ugly Betty.